The Fear Knots of Your Heart – Ken Nichols, Psy. 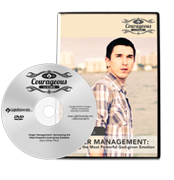 D.
Fear is a natural response to certain events we face, but often keeps us from enjoying life or taking the actions necessary to overcome our challenges. 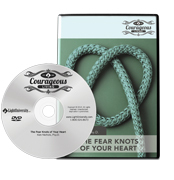 However, by summoning spiritual faith, personal courage and practical strategies, we can transform the “Fear Knots” of our hearts into the “Fear Nots” found in God’s promises.